Jennifer Wilber is a teacher and writer. She is also a fitness enthusiast who enjoys yoga, and has an interest in health and wellness. Is It Better to Attend Class at a Yoga Studio, or Follow Along With a Yoga Video at Home? Yoga is more popular now than ever. You have probably noticed signs for multiple yoga studios in your town and have likely tried a yoga video or DVD at some point in your life. If you are considering becoming more serious about your yoga practice, you may wonder whether it would be better to sign up for classes at a local studio, or to just follow along with yoga videos at home. You can get a good workout from either option, though there are benefits and drawbacks to each. Attending in-person yoga classes at a yoga studio with a certified yoga instructor has many advantages over practicing at home by yourself, especially for beginners. When taking part in a class at a yoga studio, the teacher will be able to help you with correcting your yoga poses throughout the class. If you are new to yoga, this extra instruction from a qualified instructor is extremely valuable in helping you to get the best yoga workout and preventing you from developing bad habits. In-person yoga instruction means your postures will be corrected right away, so you won’t be as likely to learn incorrect techniques or bad habits in your practice. 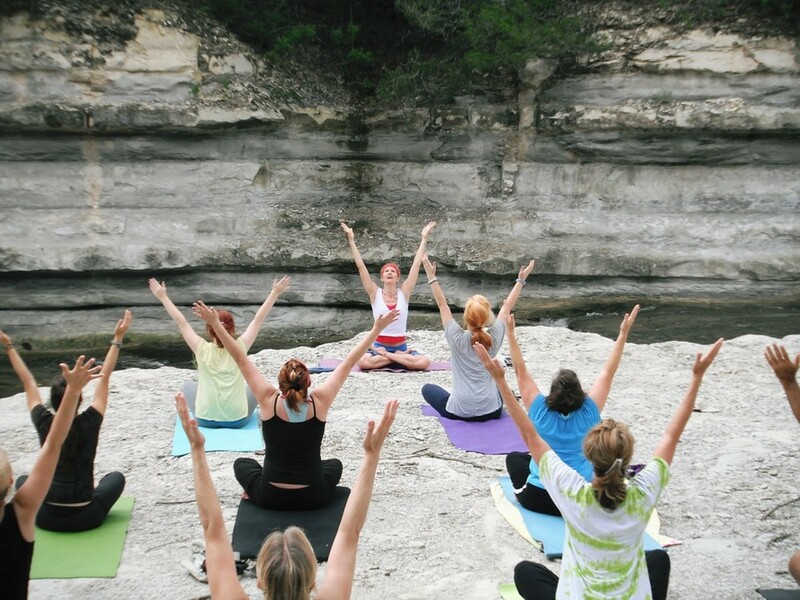 Often, yoga teachers customize each class based on the experience levels of the students participating. If something feels too difficult for you, your instructor will be more than willing to show you modifications and/or help you to get it right. If you have difficulty staying focused while exercising at home, in-person yoga instruction may be a better choice than at-home workouts. While at a yoga class, there are no other distractions taking your focus away from your yoga practice. It is often easier to remain mindful of your yoga practice during a class at a yoga studio than at home surrounded by distractions. 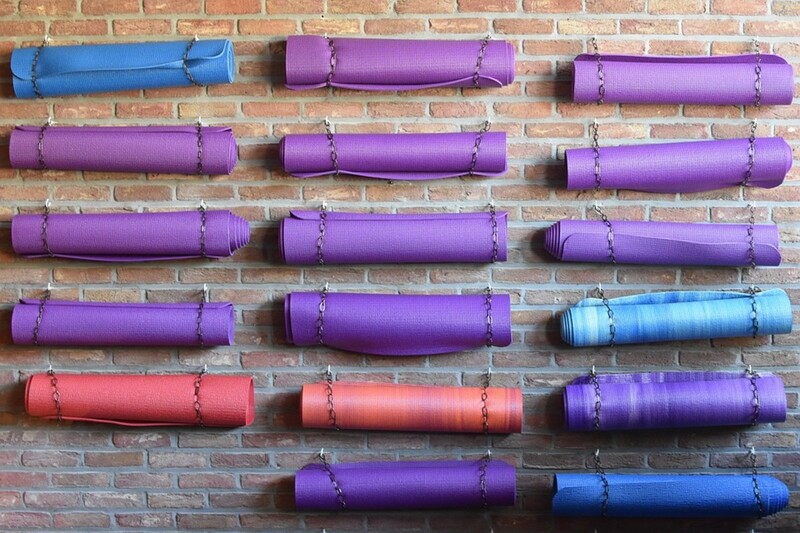 Another benefit of attending classes at a yoga studio is the sense of community. You will have the opportunity to meet other like-minded people who are also interested in yoga when you visit a yoga studio. Meeting new people who can offer support and encouragement can be beneficial in keeping you engaged in your yoga practice. 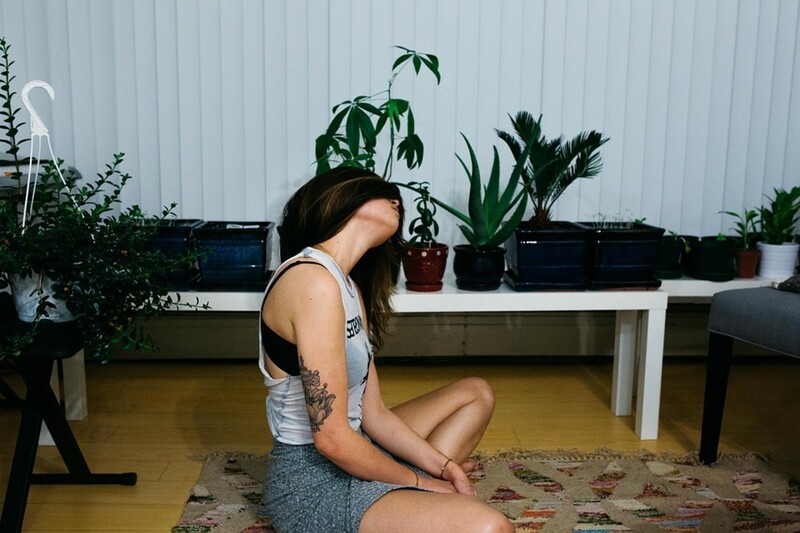 Though there are many benefits of participating in a class at a yoga studio, there are also many benefits to doing yoga in the comfort of your own home. By choosing to practice yoga at home, you have the convenience of practicing on your own schedule. If there aren’t any classes happening in your town at the times or days that work best for you, you can still get your workout in in your own living room. At home, you can workout for as little or as long as you want. Another of the most obvious benefits of practicing yoga at home is that it will save you money. 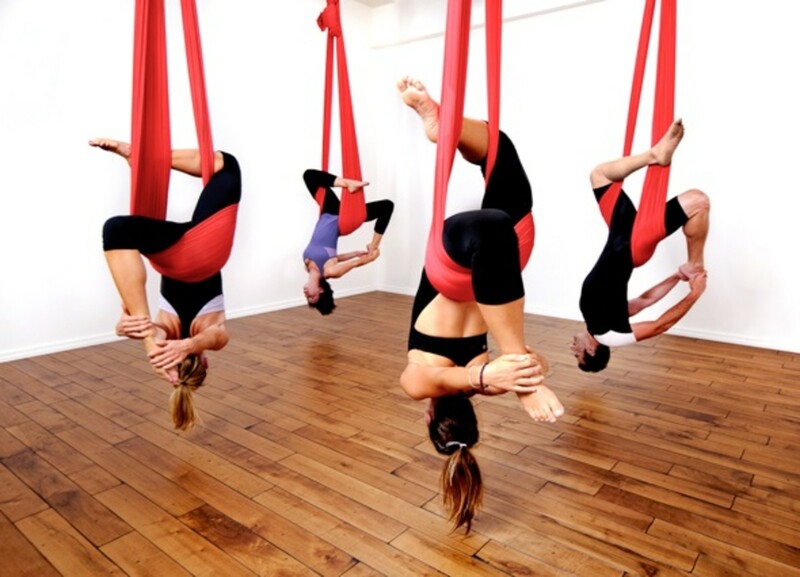 Yoga classes at a studio can be expensive. Depending on whether you are streaming yoga videos online, watching DVDs that you have purchased, or doing your own routine, your at-home yoga session will be much cheaper, or possibly even free. If you are more advanced in your practice, and already know what you are doing, doing yoga by yourself may be preferable, as you will be able to have complete control over the routine, allowing you to focus on the things you want. If you are relatively new to yoga, doing yoga at home by following along with professional yoga instruction videos may also be beneficial if you are someone who feels self-conscious while working out in front of other people. While you probably won’t be judged by the more advanced yoga students at a studio, you may still feel more comfortable getting the hang of the basics before attempting to do yoga in a more public setting. There are, of course, drawbacks to either option as well. Yoga classes can be expensive, and you might not want to or be able to afford the cost of admission. 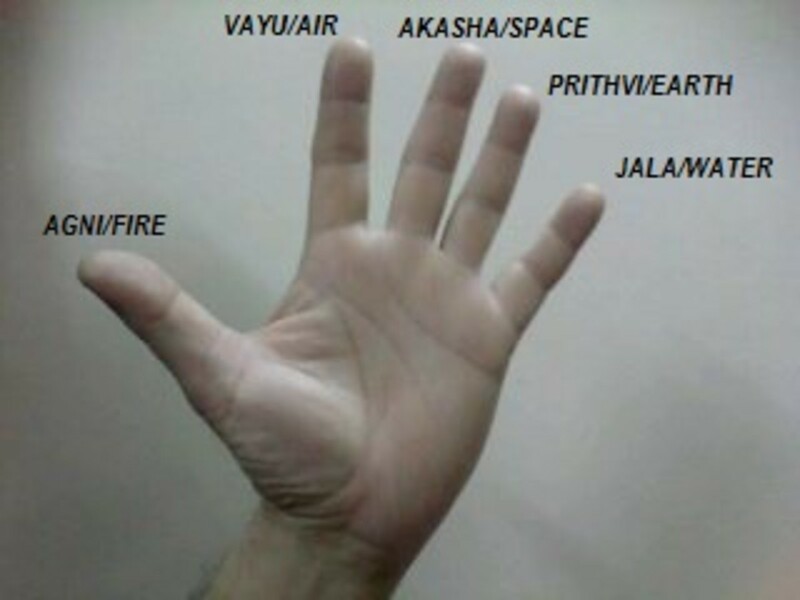 If you are on a budget, attending yoga classes regularly might not be possible. 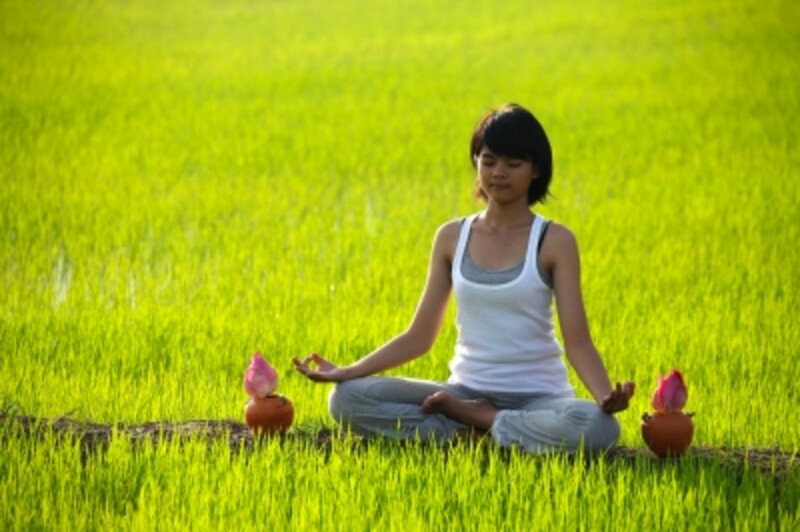 It might also be difficult for some people to find yoga classes that fit into their schedule. Your work schedule or other commitments may conflict with the schedules of your local yoga studios. Maybe you don’t have enough time to do a full class and can only fit shorter at-home yoga sessions into your schedule. Beginners may feel too self-conscious practicing yoga at a studio in front of other people. This may make the entire experience uncomfortable. If you aren’t comfortable working out in front of other people, in-person classes might not be right for you. Some people find it hard to ignore distractions at home, so for these people, trying to do yoga at home may be challenging. If you find it hard to focus on your workout at home, you may be better off signing up for an in-person yoga class where you will get an entire hour of distraction-free yoga. For beginners especially, doing yoga poses correctly on your own may be challenging. If you are doing a pose incorrectly, you won’t have anyone to show you how to correct your posture if you are by yourself. Doing poses incorrectly has the potential to cause injury at worse, or an ineffective workout at best. Which Type of Yoga Practice is Right for You? Whether you choose to do yoga at home or enroll in a class at a yoga studio depends on your own goals and unique needs. If you are on a budget or have a very busy schedule, it may be better to stick to at-home yoga practice. However, if you find yourself easily distracted when attempting to exercise at home, a yoga studio may be a better option. You might also choose to take a class if you are looking for a sense of community along with your yoga practice. Beginners can benefit from having an experienced teacher help them to make corrections to their poses, but they may also feel uncomfortable taking a class surrounded by more experienced yoga practitioners. Realistically, if you are passionate about yoga, you will likely want to combine both types of yoga practice and attend in-person classes at a yoga studio, but also practice on your own on days you don’t attend a class. 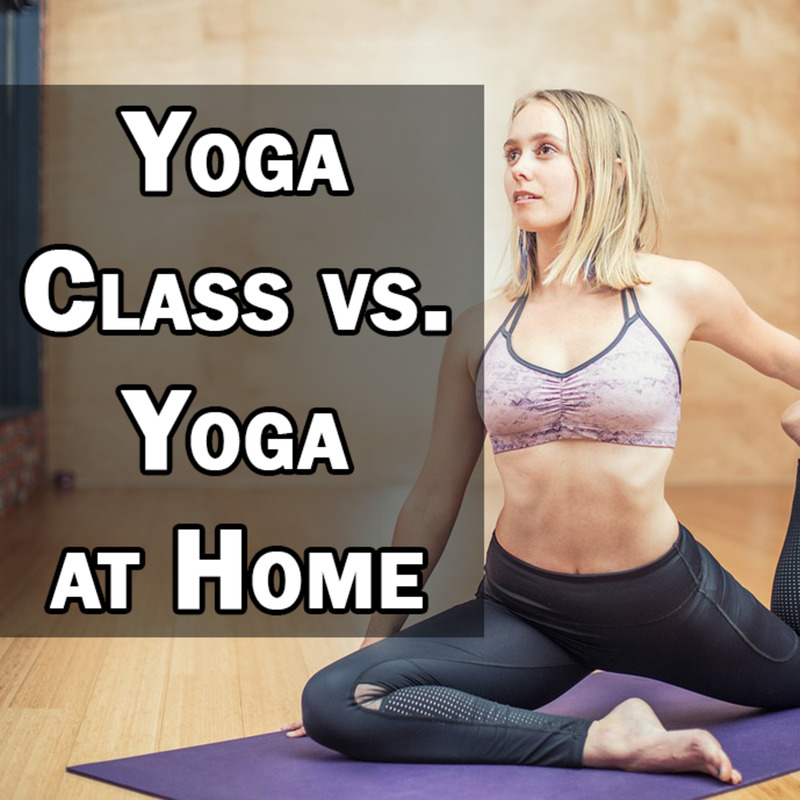 For most people, it isn’t possible to go to yoga classes every day or even multiple times a week, so doing yoga at home in addition to attending classes when you can will give you more benefits that simply choosing one or the other. Yoga can be very important.